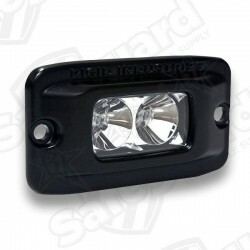 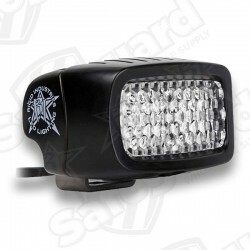 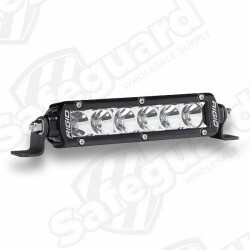 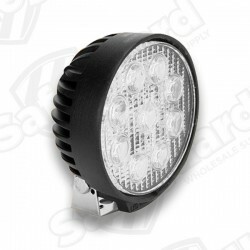 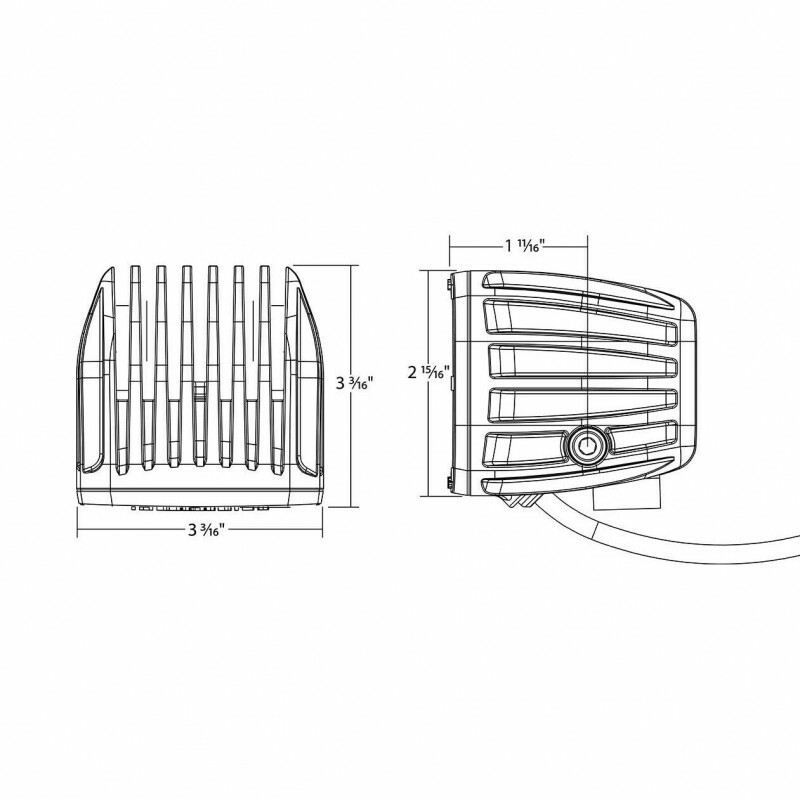 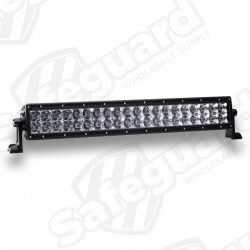 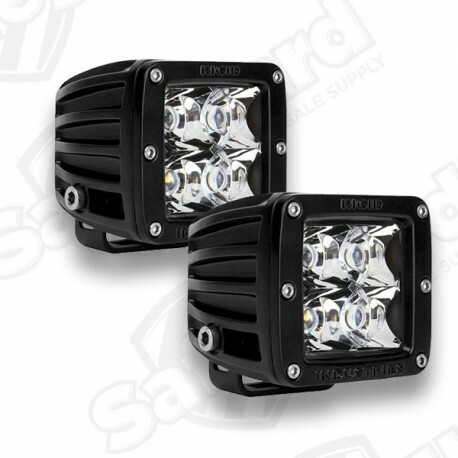 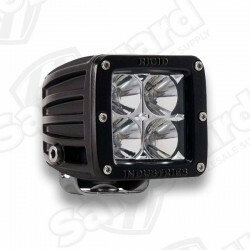 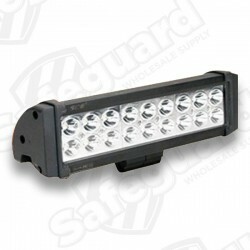 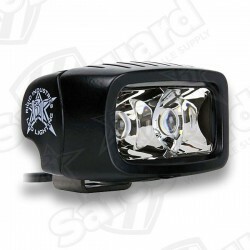 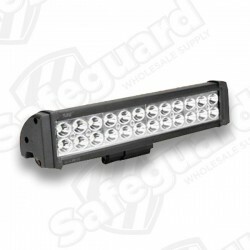 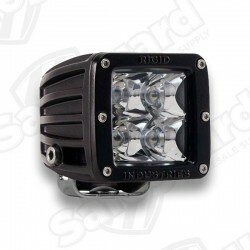 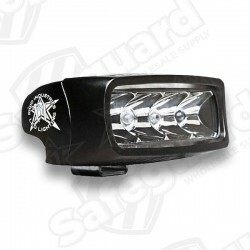 The Rigid Industries 20211 D-Series - Flood LED Light is one of the most versatile lighting products on the market today. 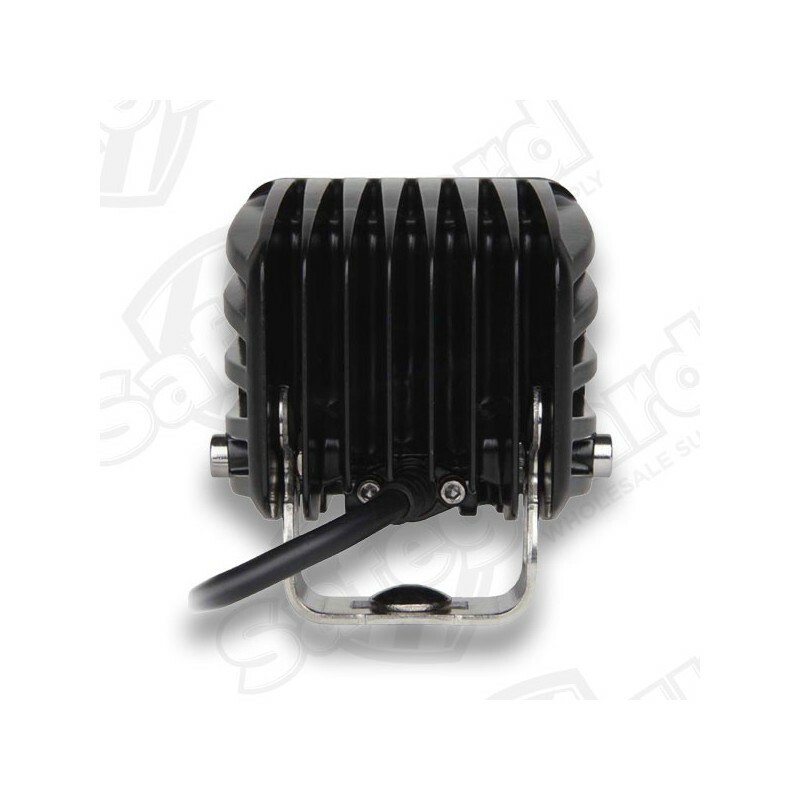 It produces extremely high output while consuming very little power. 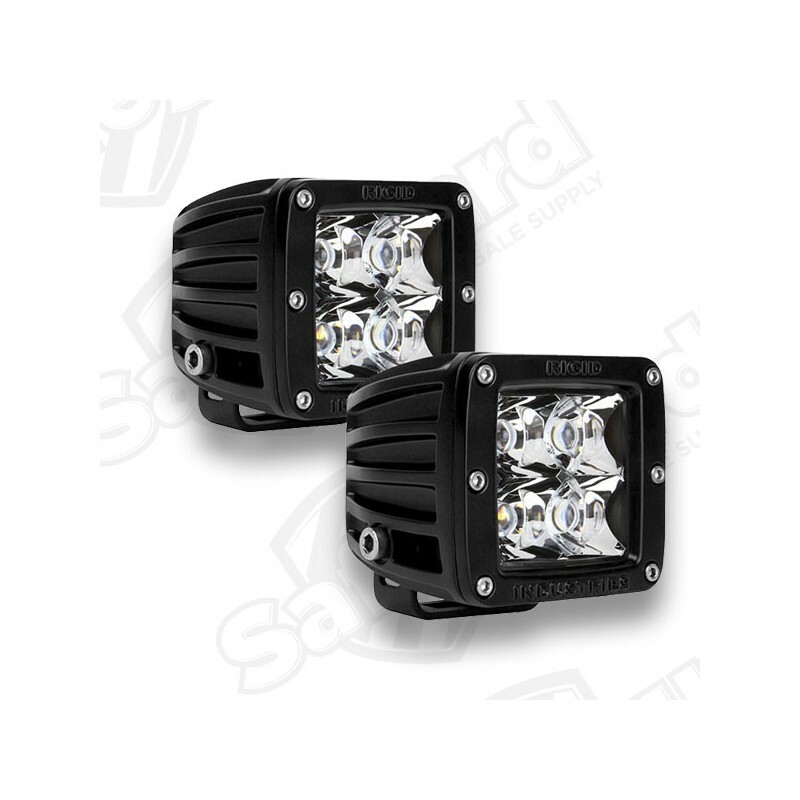 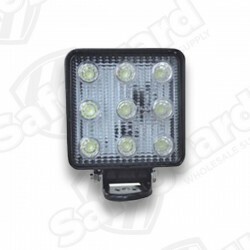 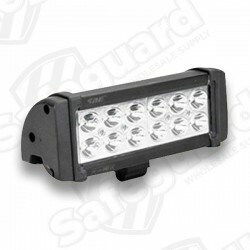 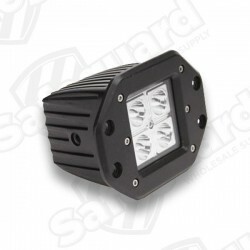 Its compact size and shape allow the Rigid Industries 20211 D-Series - Flood LED Light to fit almost anywhere and be used for virtually any lighting application.